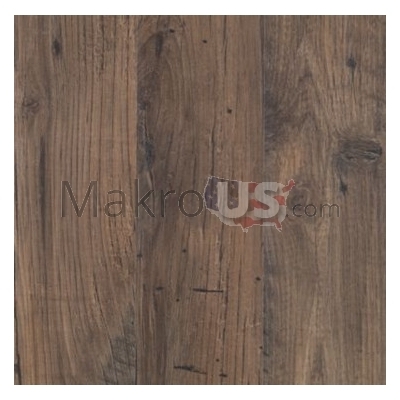 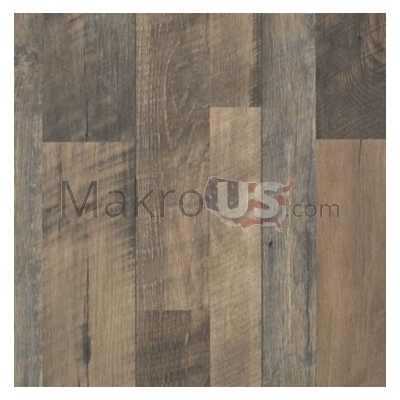 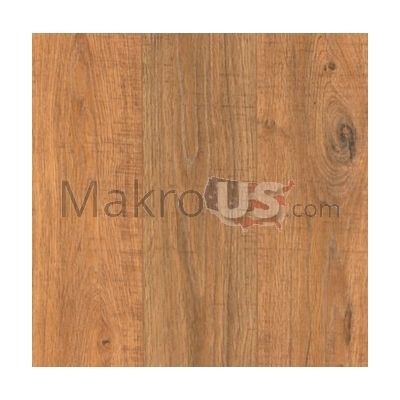 There are ten colors available in Bayview laminate Mohawk collection. 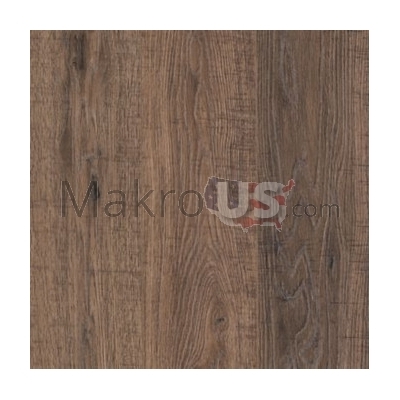 Bayview laminate from the Mohawk company is one of the most popular and durable floorings. 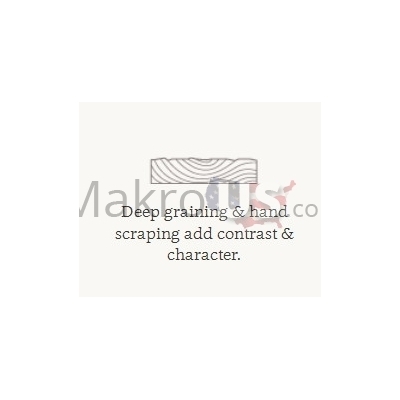 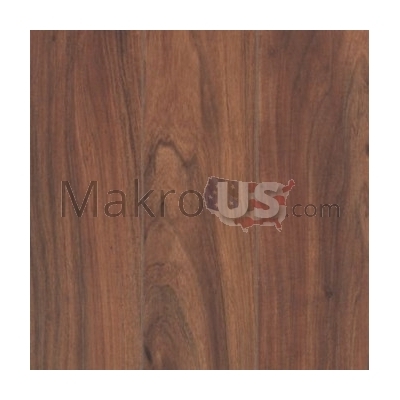 This laminate is made of natural wood. 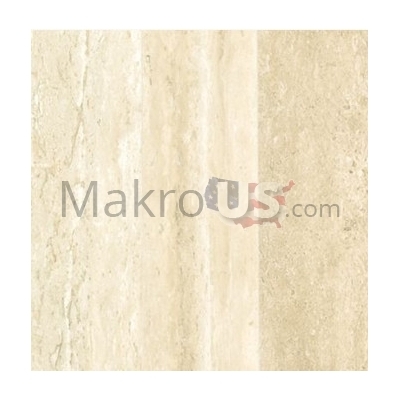 It doesn't contain any toxic ingredients and it's absolutely safe for children. 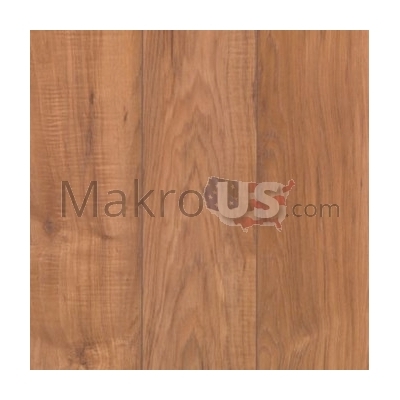 Beautiful and reliable Huchenson laminate Mohawk from the Mohawk company is a beautiful and quality flooring. 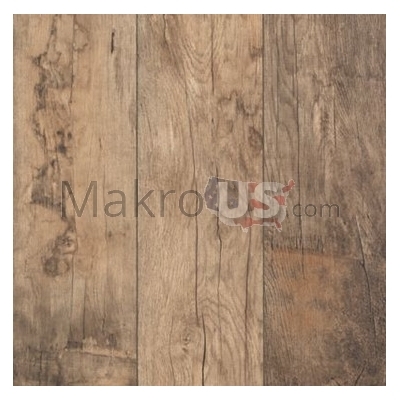 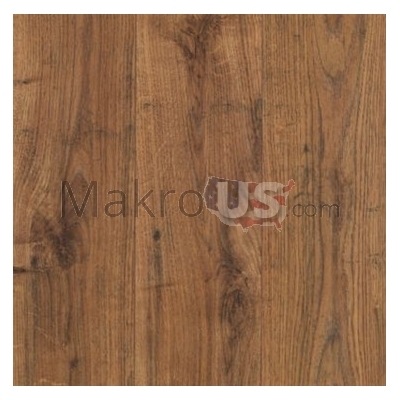 This flooring is made of natural wood and non toxic materials. 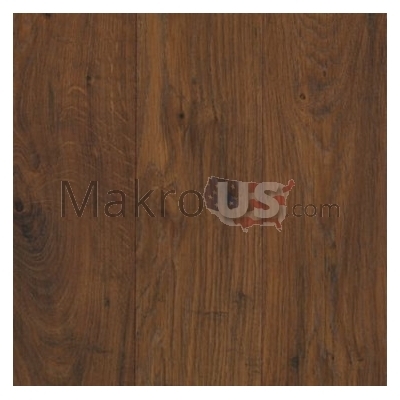 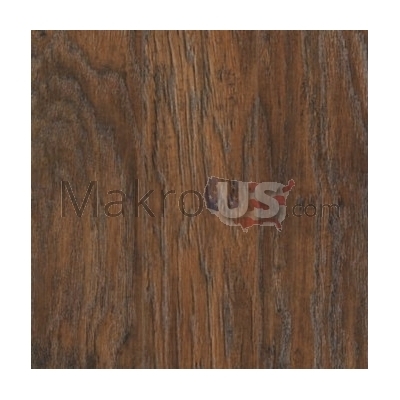 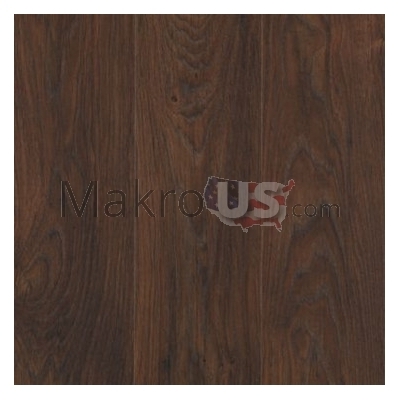 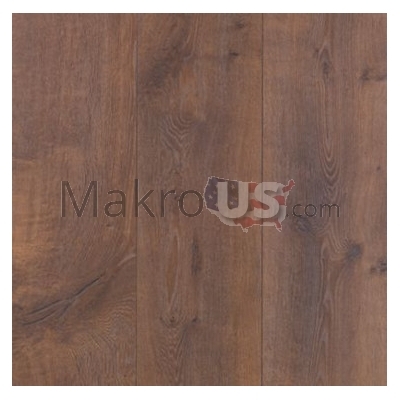 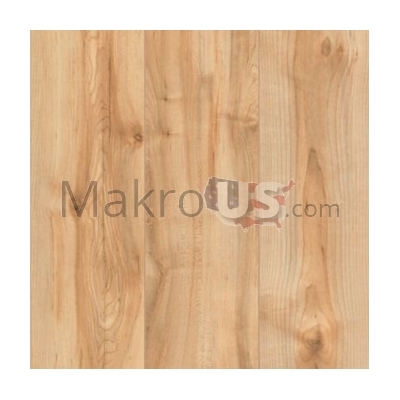 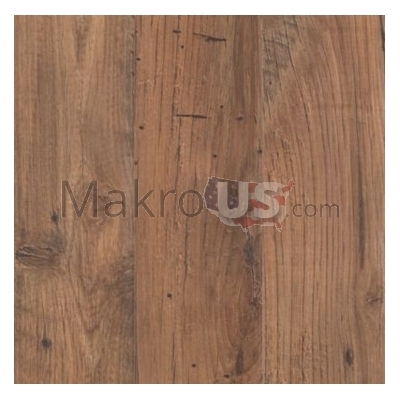 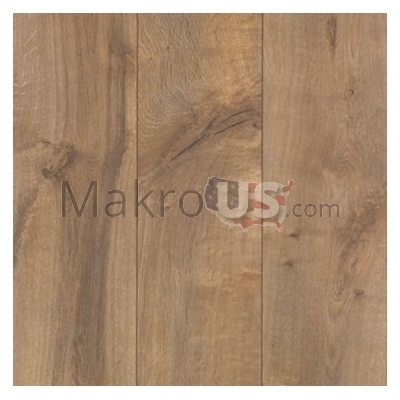 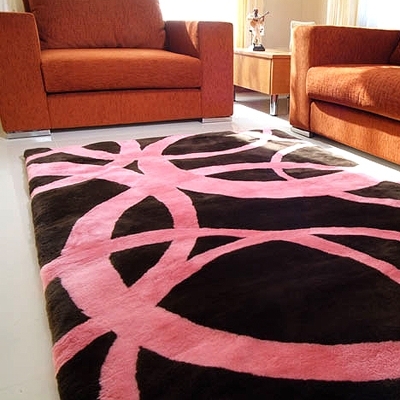 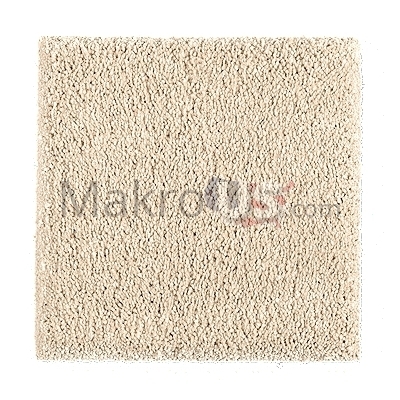 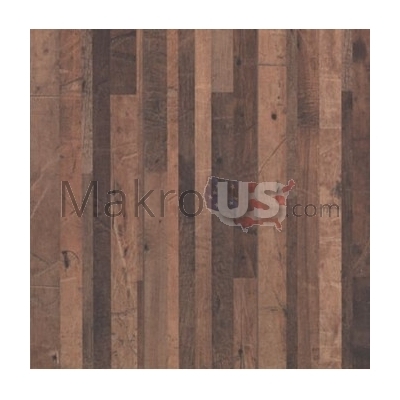 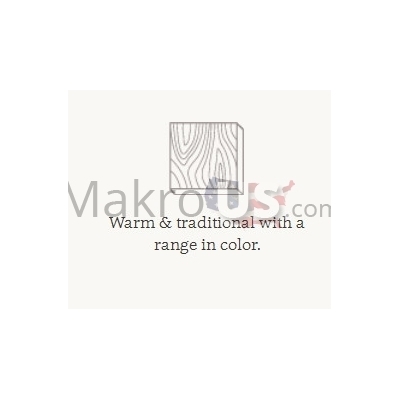 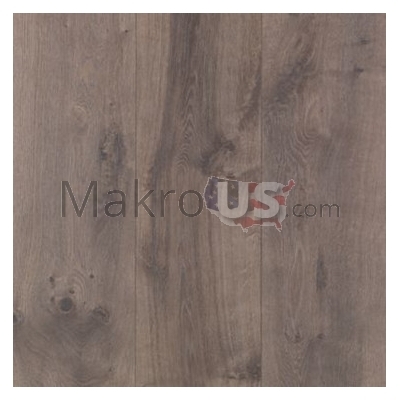 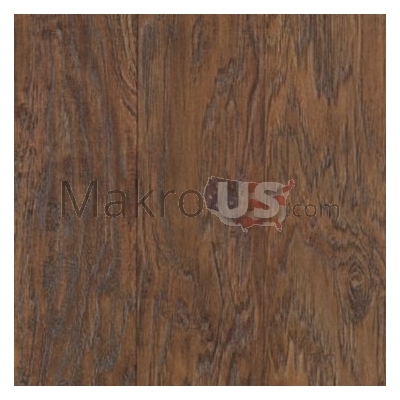 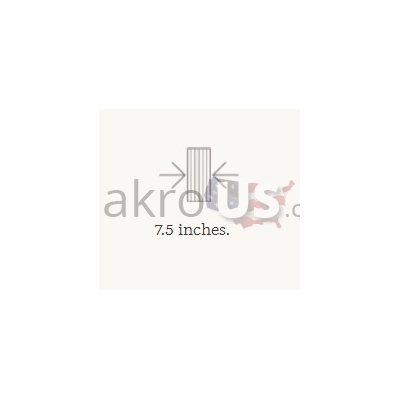 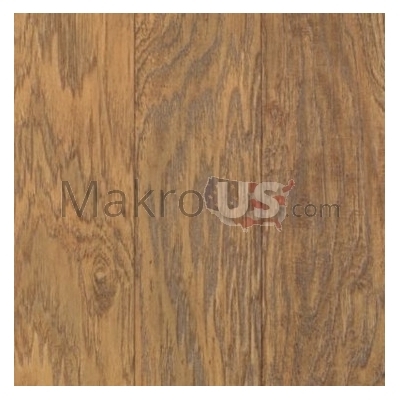 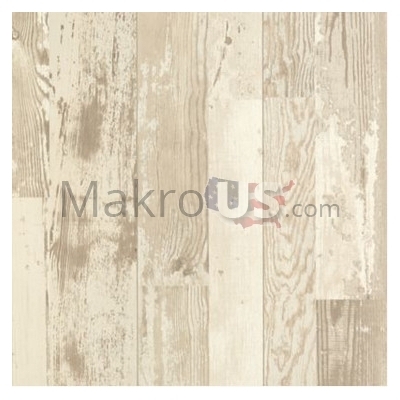 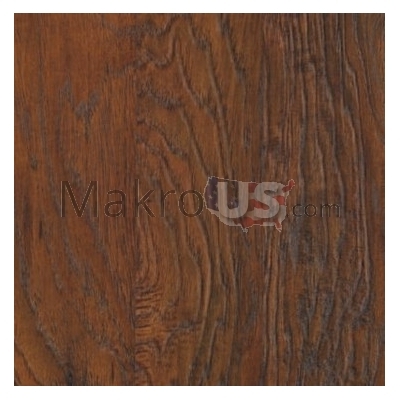 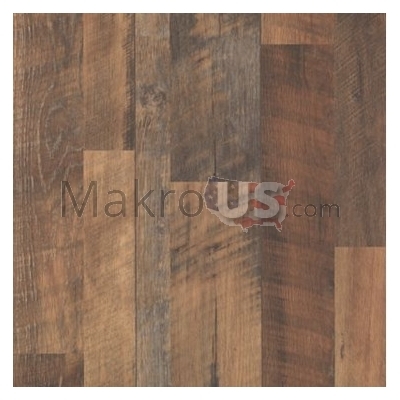 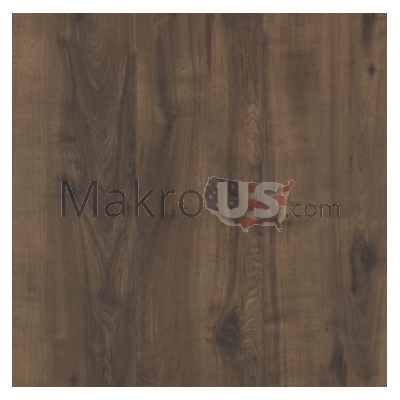 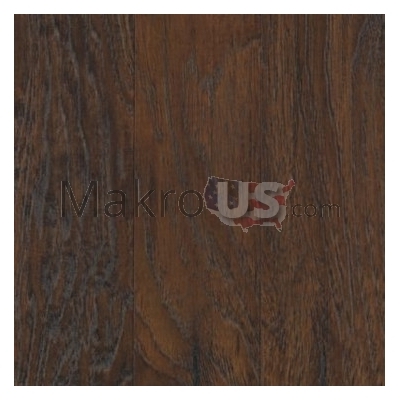 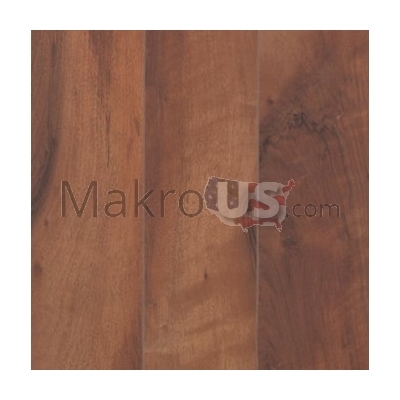 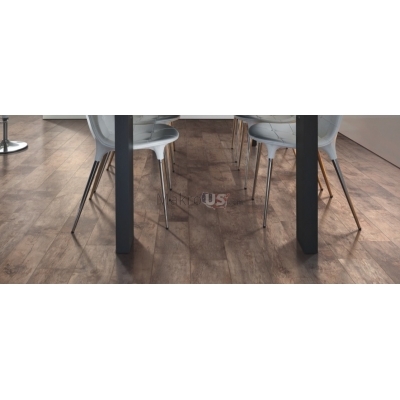 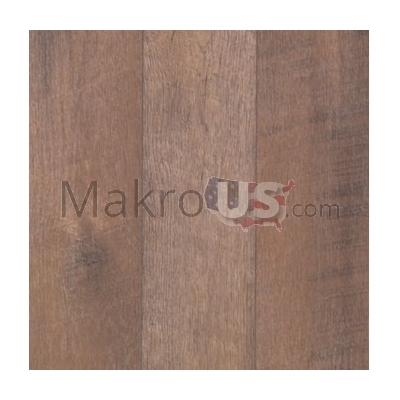 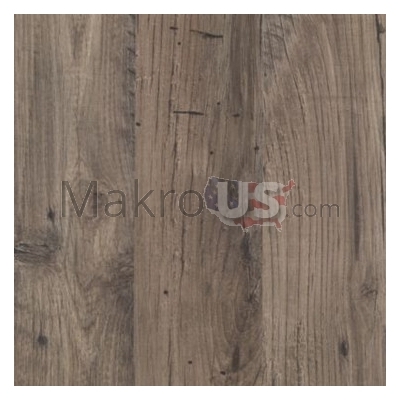 This collection has eleven colors available which gives you an excellent choice of laminate.